John Jay College of Criminal Justice meets the challenges of fighting cybercrime by providing professional science education in digital forensic science and cybersecurity with concern for justice. 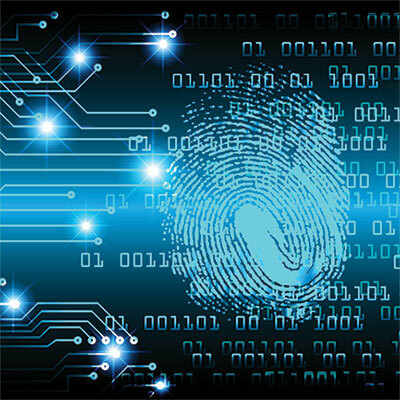 D4CS, the Digital Forensics and Cybersecurity program, offers a Master of Science in Digital Forensics and Cybersecurity degree and two advanced certificate programs. The Master of Science in Digital Forensics and Cybersecurity degree program offers a balance of practice and theory through study in computer science, law and criminal justice. The program produces professionals qualified as digital forensic scientists who can apply and sustain their expertise as new technological and societal challenges emerge; who understand the scientific, legal and criminal justice context of high technology crime; and who can effectively communicate their knowledge to others.